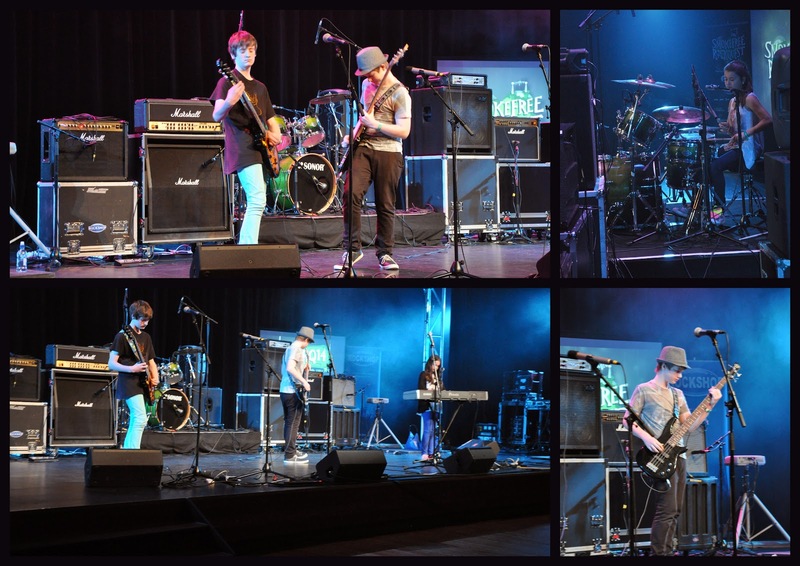 ROCKQUEST FINALS FRIDAY 13th June Chisnallwood band “Multi Ringtone Phone” is playing 7 minutes of original music at the CANTERBURY ROCKQUEST FINALS! Please note that only one vote per phone number counts towards this People’s Choice award. CONGRATULATIONS to Hamish Smith, Ryan Hall and Joshua Saville, all ex-Chisnallwood students who made it into the NZ Youth Jazz Orchestra directed by Rodger Fox and Dave Lisik! We have a couple of student ambassador tickets available for the following concert. Please phone our music office by Friday 13th if you would like them. 982-9448 Tickets are also available for purchase at the Palms. June 11, 2014 in News.